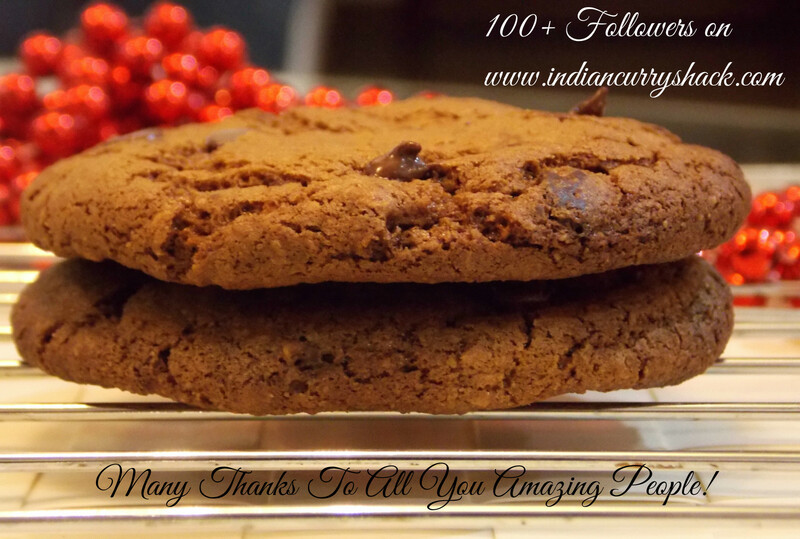 When I see readers, bloggers and food lovers from so many different parts of the world following ICS closely, liking, sharing feedbacks on different recipes I post, I feel so motivated to cook, click, write and keep spreading my love for Indian Food. To stay updated with all my quick and interesting recipes just click on the Follow button on my blog and subscribe with your e-mail ID and my recipes will be in your inbox as soon as I publish them. I could sure use a couple of these cookies right now! They look bakery perfect!